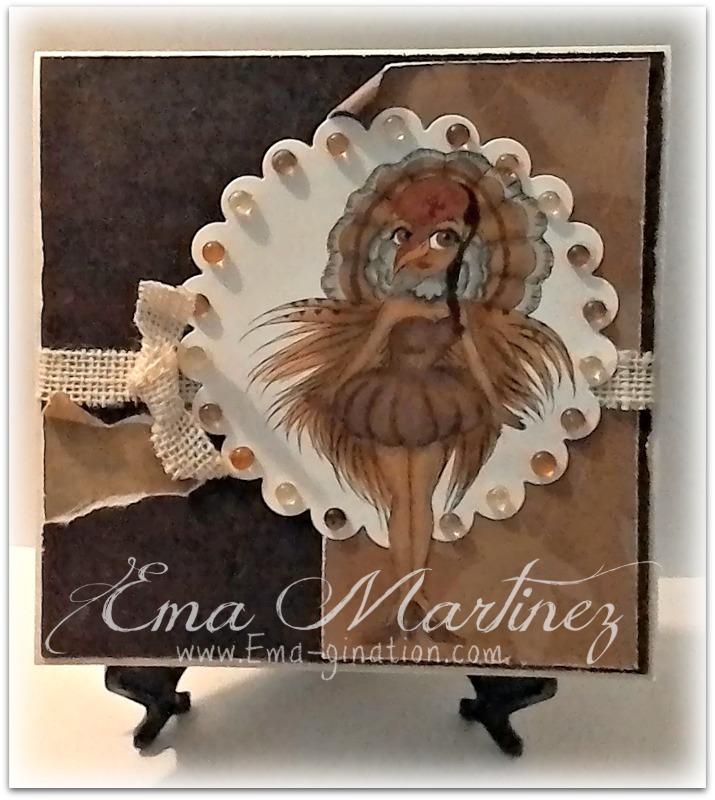 Great make hun, cute image & great distressing! What an unusual image. Love that it is almost monotone in color and has such an interesting composition. Thanks for sharing with everyone at Tuesday Throwdowns' Thanksgiving challenge. Beautifully created!! Thank you for joining our challenge at Double D.
Clever creation and great autumn color! Thanks so much for joining in the fun at our Double D ‘Give Thanks’ challenge! We hope you’ll come back often. Oh, my gosh, I saw this in the thumbnail at Double D and had to come take a closer look. What a fun image and a beautifully designed card. 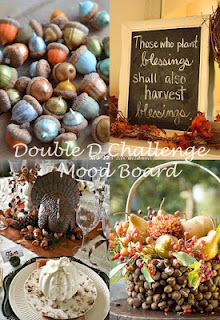 Thanks so much for sharing with us at Double D in our Harvest and Thanks challenge! Wonderful rustic design. Beautiful papers and horn of plenty. 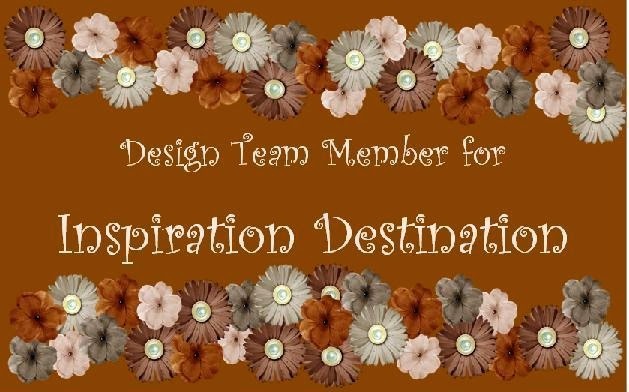 Thanks so much for sharing it with us at Double D Challenge Blog. We hope to see more of your creations. This is a fabulous fun card. Beautifully design and great colors. Thanks for sharing with us at Double "D" Challenge.